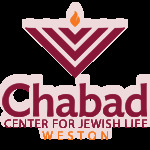 Chabad of Weston's Adult Education classes have over the years become the place where thousands of thinking minds and knowledge-thirsty Jews have found what they are looking for. 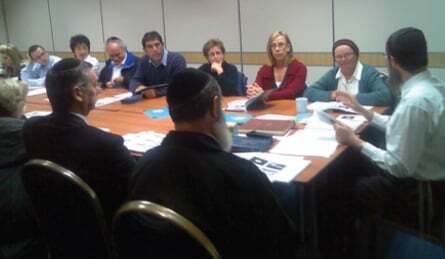 This year we introduced the Weston Jewish Academy, where we offer an array of classes on all Jewish subjects. We encourage all of you to take advantage of these classes. All classes are open for Men and Women.